Teddy bear comfort. Are you looking for something soft, warm and snuggly? 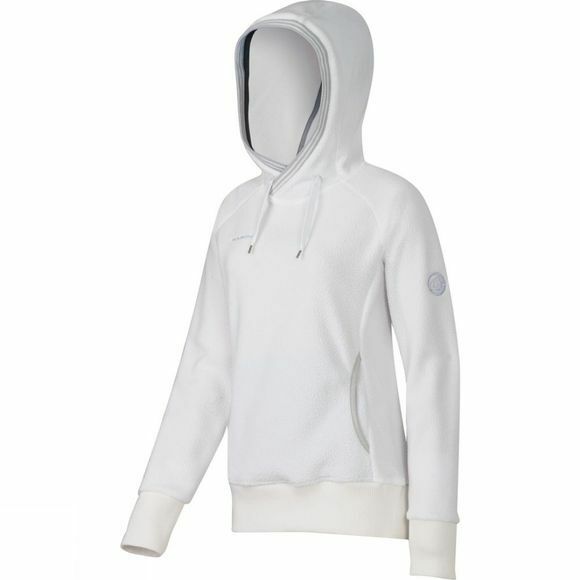 Then the Women's Runje Tour ML Hoody is your ideal choice. It is made from comfortable teddy fleece and equipped with a width-adjustable hood, kangaroo pockets and stylish striped ribbed cuffs.